Letting an employee go can be one of the most difficult aspects of being an employer. Whether it’s laying off a long-term employee or firing of a nuisance worker, handling a termination is difficult. Among the many issues that employers must address is whether to offer a severance package. 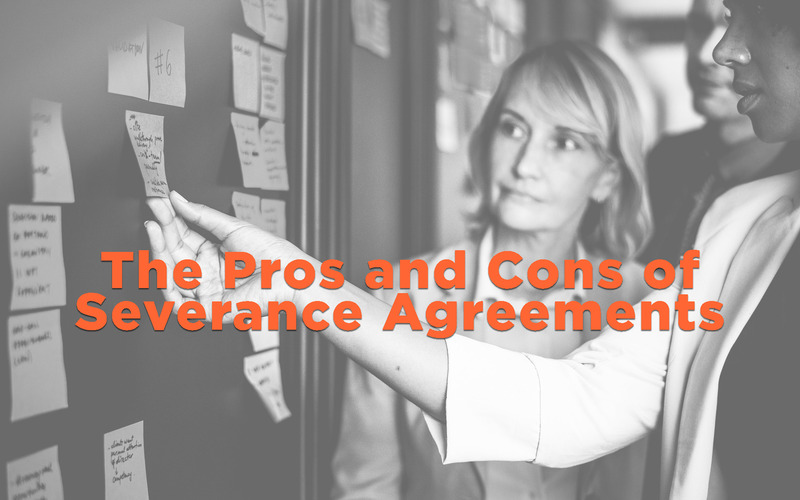 If you are thinking about a severance agreement, here are some pros, cons, and other important considerations. A severance agreement is a contract between an employer and departing employee in which the employer offers money, and potentially other benefits, in exchange for the employee promising not to sue the employer. If an employee is terminated under controversial circumstances, such as after raising a potential harassment or discrimination claim, a legal waiver and release guards against a future lawsuit. Severance agreements offer a measure of certainty. A defined payment is better than unpredictable future legal costs. Employees and employers alike have an interest in preserving their reputations. The parties can agree to keep the agreement confidential and prevent the employee from disparaging the business. Not every termination is the result of misconduct. Positions are sometimes eliminated because the business has become more efficient or finances are tight. A severance package can reward a long-term employee for their years of service. The package can also soften the financial blow of unemployment. Sometimes employees view a severance agreement as an invitation to negotiate. Severance negotiations can prolong an already unpleasant situation. 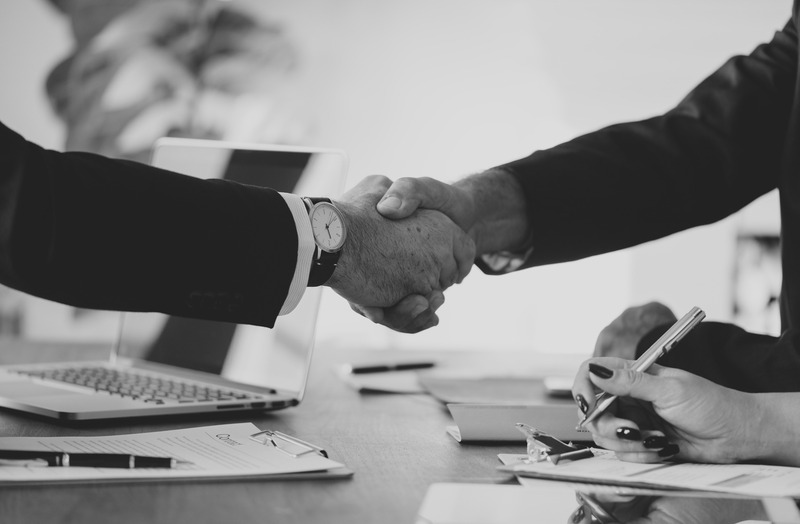 The severance agreement may have a confidentiality clause, but if the employee refuses to sign, the employee may go public with the contract. Often, employers offer severance packages even when they believe they can defend against future legal action. Offering a severance may legitimize an employee’s claims and expose the employer to reputational damage. Habits are hard to break. Once an employer has a pattern of practice of offering severance packages, refusing to offer severances to similarly situated employees may result in a discrimination claim. Moreover, habitual severance agreements can be costly for a business. There isn’t a standard severance amount. Factors an employer may consider are the (1) length of the employee’s service; (2) employee’s salary; (3) business’ financial circumstances; and (4) why the employment relationship is ending. In addition, the employee may need job placement assistance or continuation of certain benefits for a few months. A poorly drafted severance agreement can be unenforceable. The agreement should exclude any claims that can’t be waived as a matter of law. In addition, an outgoing employee who is 40 years of age or older is protected under the Older Worker Benefit Protection Act, an amendment to the Age Discrimination in Employment Act. For example, there is particular language that must advise these employees of their rights, including the advice to consult an attorney, and provide them with 21 days to consider the agreement and an additional 7 days to revoke after signing the contract. Employees are not bound to the terms of the agreement if the parties do not sign. Don’t give the employee the check until the agreement is signed, any company property is returned, and any applicable period to revoke expires. 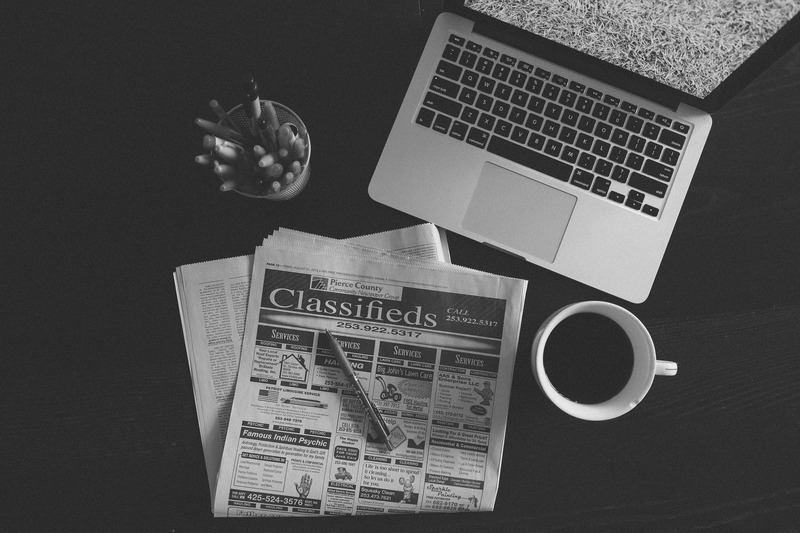 Are you interested in offering a severance agreement? Contact an MBA HR Consultant today to learn more.